To become the international level higher education in the development of human resource, science, technol ogy, and art that are based on the ecological paradigm, with the main competency in nutrition science, family and con sumer sciences, and communication and communi ty development sciences, all for the sake of the human qual ity development. To produce high quality of higher education graduate in the field of human ecology with the main competency of nutrition science, family and consumer science, and communication and community development sciences. 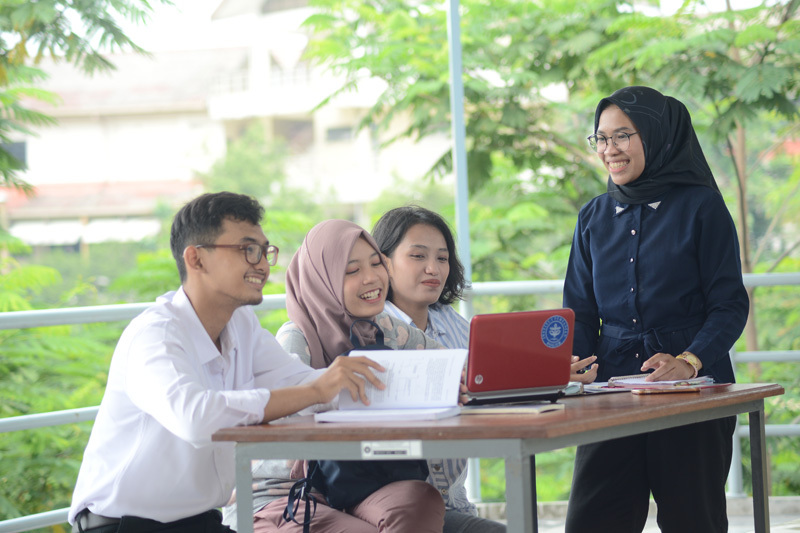 To produce state-of-the-art sciences and technology that is environmental friendly in the field of human ecology with the focus on nutrition sciences, family and consumer sciences, and communication and community development sciences. To provide academic contribution in improving quality life that is healthy, intelligence, productive and sustainable. Efficiently and accountably produce graduate and sci enc es and technology for the sake of sustainable quality liveli hood. Education and innovation for sustainable quality live li hood.